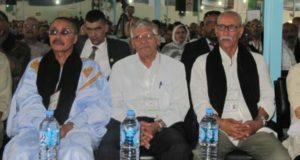 Sahara: Has the Polisario exhausted all options against Morocco? 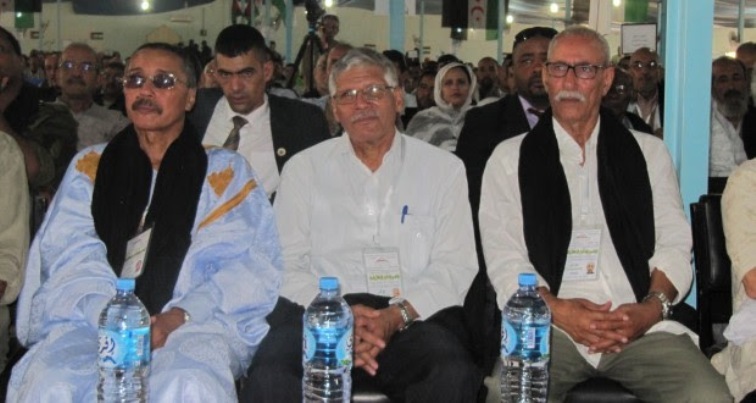 The Polisario Front, which claims the right to self-determination in Western Sahara, has lost ground over the past recent years on the diplomatic battlefield in favor of Morocco both in the UN, in Africa and in Europe where its theses and claims no longer find takers. On Monday July 16 in Brussels, the Council of Foreign Ministers of the European Union (EU) took a big decision ending the legal battle that the Polisario seemed to have won at the European Court of Justice, which, in its judgments of 2016 and 2018, excluded Western Sahara from the EU’s economic agreements with Morocco. Actually, the Council of Europe has decided to adapt the EU-Morocco association and agricultural agreements to include explicitly the Moroccan Sahara, a European source said. This decision, according to the same source, tends to strengthen the legal basis for exporting products from Morocco’s southern provinces to the EU with trade preferences and at the same time to promote the development of these southern regions of the Kingdom. With this new blow, the Polisario will have practically exhausted all options in the battles at the diplomatic and human rights levels as well as at the legal and economic levels. Already on May 8, the Polisario had to swallow a bitter defeat when South Africa’s justice returned to the Moroccan OCP group its cargo of phosphates that was seized on May 1, 2017 at Port Elizabeth. South Africa could not find a buyer of the Cherry Blossom cargo so it returned it to its owner. Actually, Morocco’s return to the African Union at the end of January 2017 has made life difficult for the Polisario leaders and their Algerian sponsors, who had benefited greatly from the policy of the empty chair adopted by Morocco following its withdrawal from the Organization of African Unity (OAU) in November 1984 to protest the illegal admission of the pseudo-SADR. Now the Polisario leaders are at a loss and do not know which way to turn to.